Thanksgiving is fast approaching. I will be taking off the rest of this week to celebrate with family and friends. Before I go I have to share some inspiration for holiday decor that’s a little bit luxe, plus some gifts that you are sure to love. 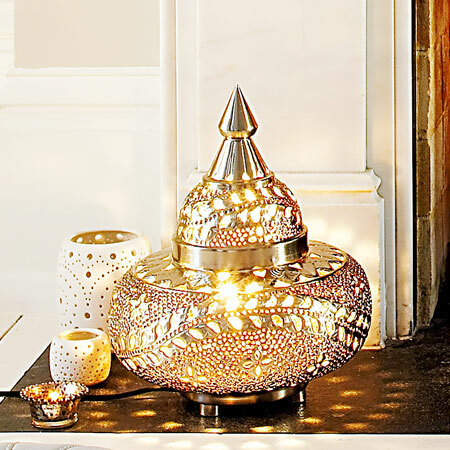 Warm up a cold winter’s night with some soft lighting from this Moroccan style floor lamp from Graham and Green. 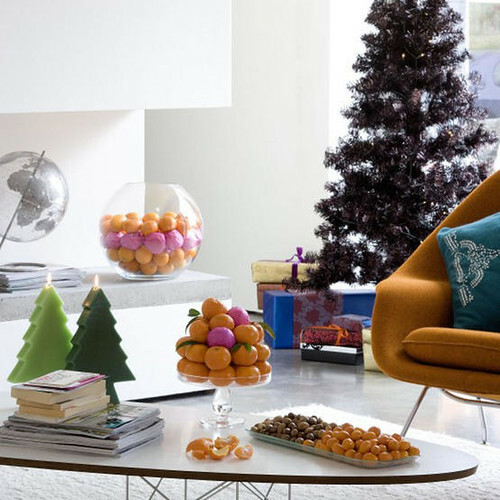 Beautiful holiday decor is even sweeter when treats are involved. 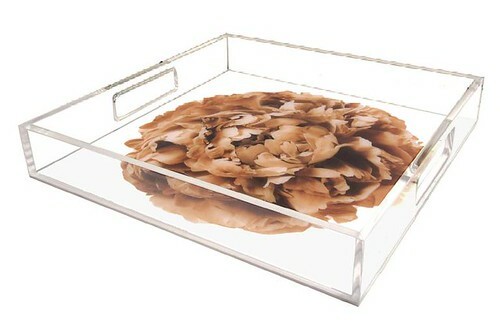 This bold Sepia Peony Tray from Floral Art is perfect for holiday entertaining. 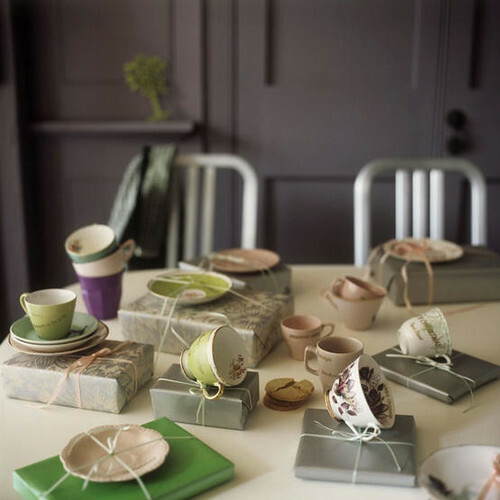 Make Christmas gifts special with beautiful wrapping paper. This Lazy Susan Frame at Burke Decor is an absolute treasure. 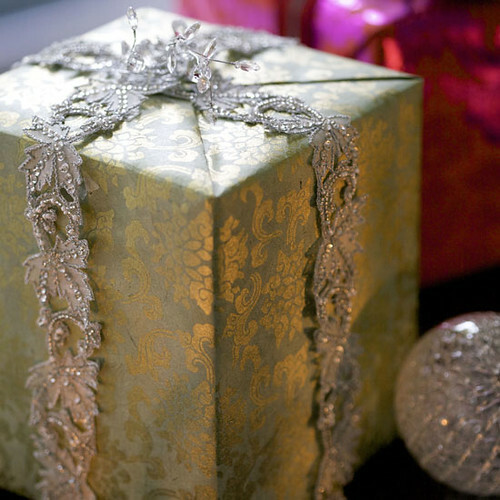 It would feel so special wrapped in metallic gold or silver paper. Gifts for the table are my favorite. 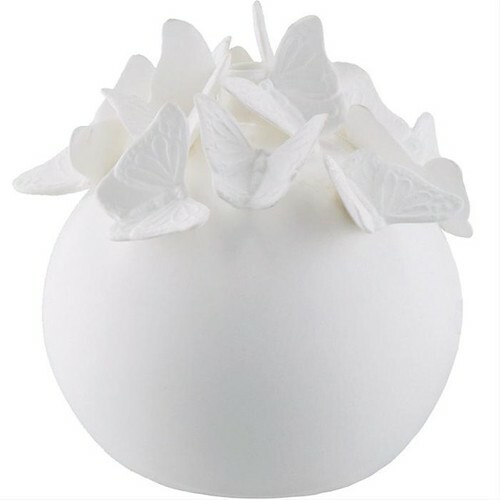 A classic vase like this Round Butterfly Vase made of fine bone china is a must for the holiday table. It would look gorgeous with some soft florals. I wish you a wonderful Thanksgiving and a luxurious holiday season. Happy holidays! 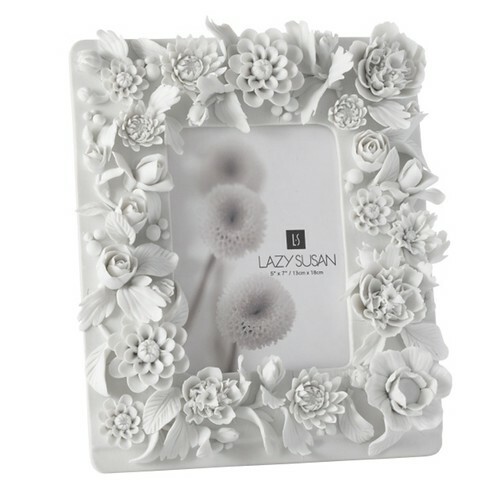 I love the Lazy Susan Frame, that would make such a lovely gift. Absolutely beautiful and luxurious! 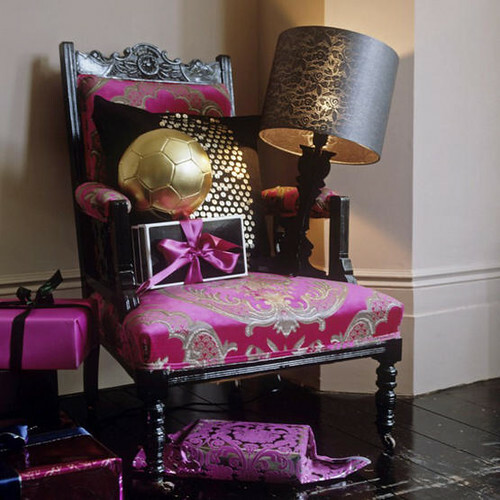 Makes me want to redecorate my house.